CoQ-10 levels may be affected by age, exercise and environmental stressors. 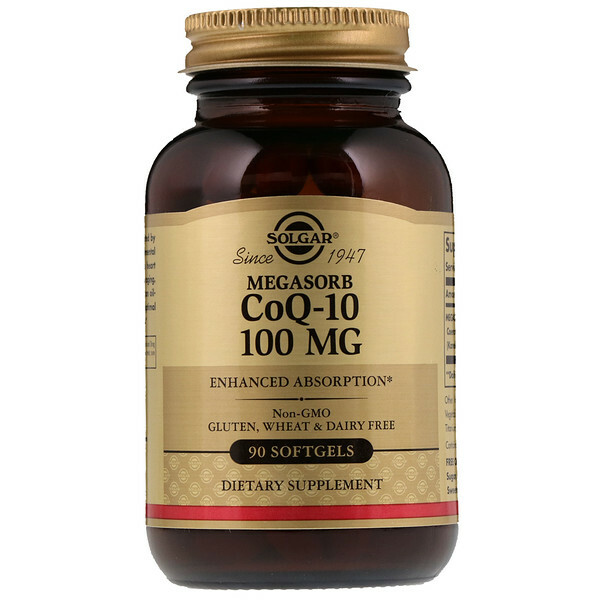 CoQ-10 promotes heart function and supports healthy aging. This formulation is offered in an oil-based softgel to promote optimal absorption and assimilation. 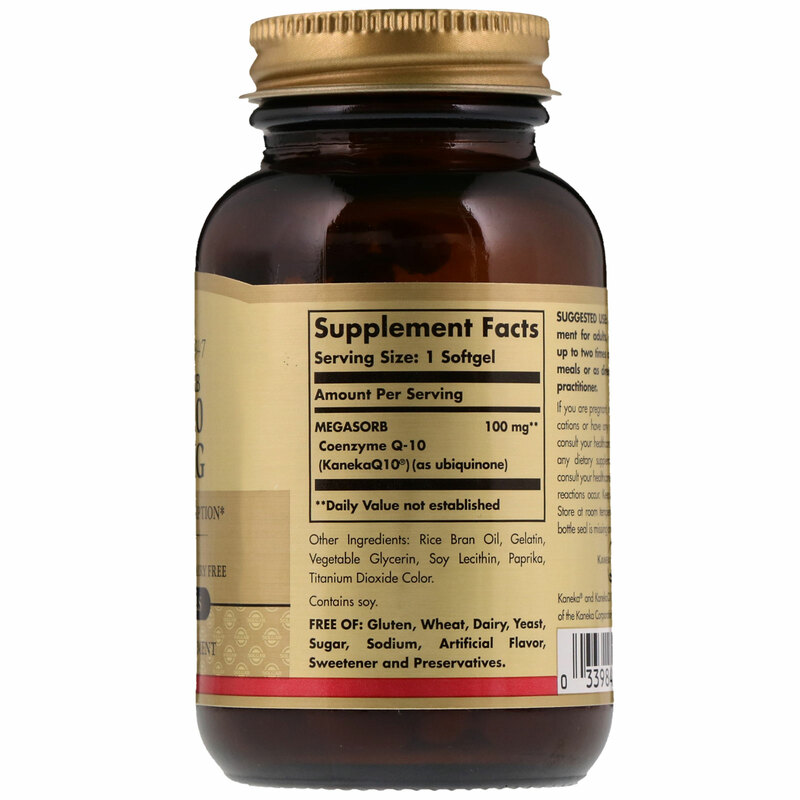 As a dietary supplement for adult, take one (1) softgel up to two times daily, preferably with meals or as directed by a healthcare practitioner. Rice bran oil, gelatin, vegetable glycerin, soy lecithin, paprika, titanium dioxide color.